Honda has a clear vision of the future. And it’s not electric. 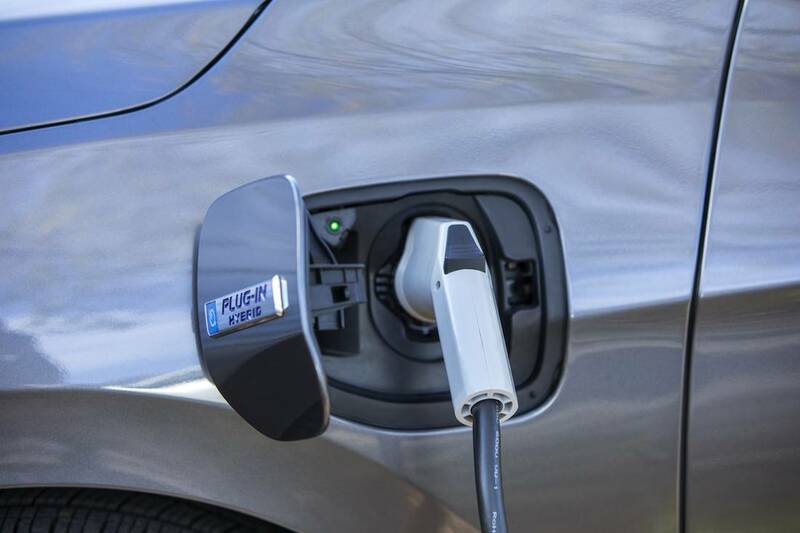 “We don’t think the pure electric vehicle is right for Canadians – in an emergency, you need to be able to fill up in five minutes,” said Hayato Mori, Honda Canada’s assistant vice-president, product planning and business development. That’s seems like a surprising thing to hear as we’re about to drive the new Clarity, Honda’s plug-in electric hybrid. 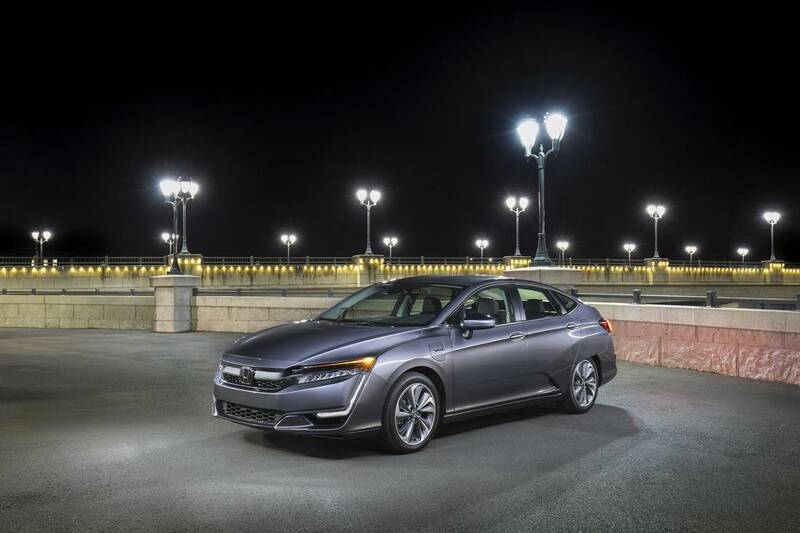 But Honda is making three versions of the Clarity – hydrogen fuel cell (selling in California), pure electric (selling in Oregon) and the plug-in hybrid (selling across Canada and the United States). For now, unless you’re in Vancouver, there’s nowhere in Canada to fill up a hydrogen vehicle – but we’ve still got plenty of gas stations. So we get just the plug-in hybrid that lets Honda meet consumer ( and growing government) demand for green cars while beating range anxiety. A hybrid that could be your only car? For the Clarity hybrid, Honda’s goal was to combine range (it has a 75-km range on battery power) and space (it seats five and is practically Accord-sized, inside and out) to make a practical mid-sized sedan that just happens to be a hybrid. Honda mostly succeeded. Apart from some exterior styling quirks to improve wind-flow – to improve electric range – and ecofriendly interior materials like upholstery made from recycled sugarcane, the Clarity looks, and drives, a lot like an Accord. Read the rest of the road test on the Globe and Mail website.